"I do not try to dance better than anyone else. I only try to dance better than myself." 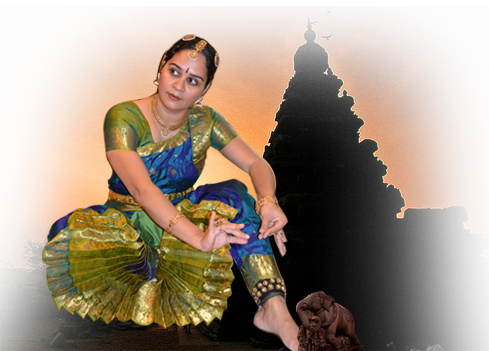 Gopika was initiated to Classical dance under the tutelage of Salem Shri.Srinivasan Pillai in the Pandanallur style. She proceeded to study under the guidance of Smt.Ponni Balasubramaniam one of the foremost students of the legendary Smt. T. Balasaraswati, for nine years. Copyright Gopika Bala 2012. All rights Reserved.